Our Partners, Associates and Consultants are supported by a team of highly motivated and well qualified Engineers, Architects and Technicians, some of whom act as Experts in their own right. Our dedicated team of administrative staff support the work of the Practice. 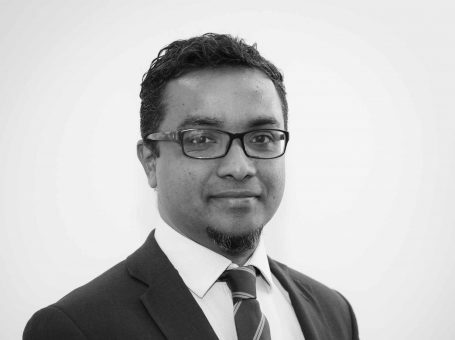 Kishan de Silva has broad experience in building and civil engineering works in the United Kingdom and overseas. He has advised on several major claims, including the recent dispute relating to the Wembley Stadium. He specialises in professional duties, heavy civil engineering works, hydraulic structures, offshore platforms, below ground construction generally, structural steelwork, waterproofing systems, concrete durability and epoxy resin applications in construction. Tristram Hambly has worked on a wide range of structural and civil engineering projects in the United Kingdom and overseas. His interests and experience include civil-engineering structures, post-tensioned concrete bridges, buildings, vibrations in buildings, subsidence, floor screeds, building envelopes and contract administration. Matthew’s experience encompasses large civil engineering projects such as bridges, retaining structures and structures associated with water treatment and sewage works as well as smaller scale commercial and residential developments. 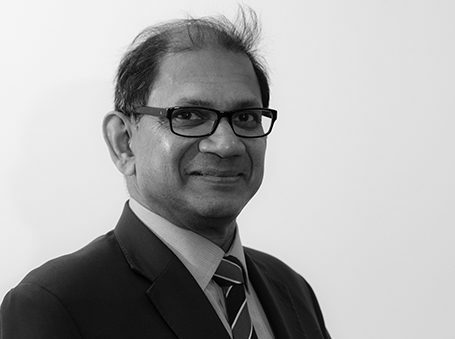 He has a keen interest in the forensic investigation of building failures and defects and has advised on a wide range of matters covering design, materials and workmanship problems. Matthew has prepared Expert opinions for use in legal or arbitration proceedings and reports or presentations for use in adjudications and mediations. 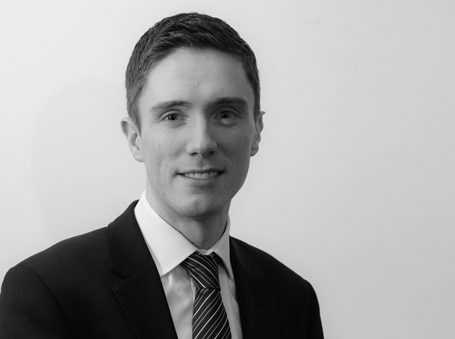 In addition to a continuing interest in heavy civil engineering works, Matthew has also developed an expertise in building technology and particularly matters relating to serviceability, weathertightness and tolerances. Howard Tucker is a Chartered Engineer with 25 years of experience in the construction industry. Howard has worked on a broad range of projects with lead design roles on Heathrow Terminal 5 and major commercial and residential developments. He is involved in the forensic investigation of civil and structural engineering defects; particular expertise includes structural failures, the durability of steel and concrete structures, basement structures, period buildings, heavily loaded industrial floors and pavements, drainage and flooding problems. Howard also has a continuing interest in coastal engineering and the impact of wave action and erosion on the built environment. 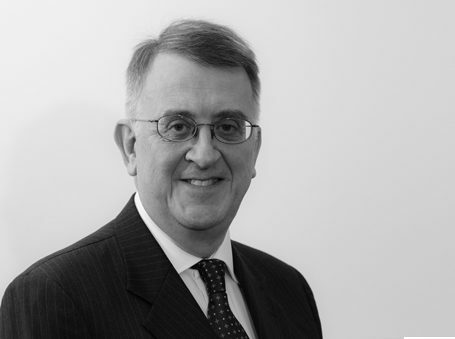 Howard is regularly instructed as Expert Witness advising consulting engineers, contractors and building owners on the engineering issues in a wide range of disputes, including professional duties relating to design, materials and workmanship problems. 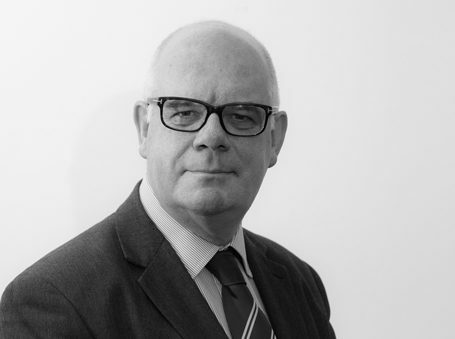 Experienced in liaising with solicitors and barristers and preparing CPR-compliant reports and joint statements, he has been involved in advanced technical inquiries leading to the submission of Expert evidence to the High Court in England and the Sheriff Courts in Scotland. 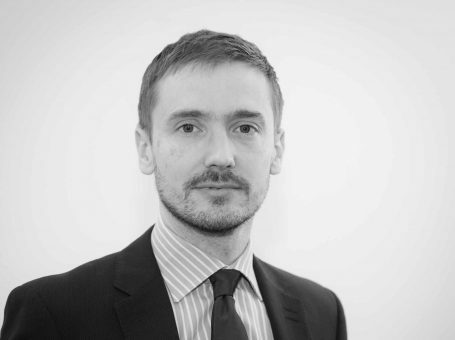 Simon Murray is a Chartered Architect with 15 years of experience in the construction industry. Simon has worked on a wide range of architectural projects in the United Kingdom and overseas. He has experience of diverse practice environments particularly in Egypt, Germany and the United States of America. Simon has directed project teams of architects and administered contracts for a variety of building types and sizes, including listed buildings, community centres, private residential buildings, retail, educational and medical facilities. 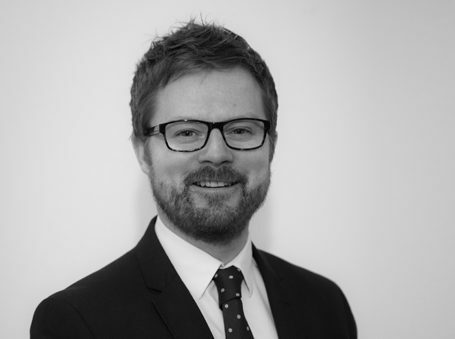 Simon balances work as a practising architect with the forensic investigation of building defects and the analysis of issues of professional practice. Simon is regularly instructed to prepare Expert advice, including CPR-compliant reports, in various dispute resolution proceedings relating to a wide range of issues such as professional duties, boundary disputes, contract administration, planning permission, facades and building envelopes, acoustic separation, fire protection, water ingress, standards of finishes and condensation. 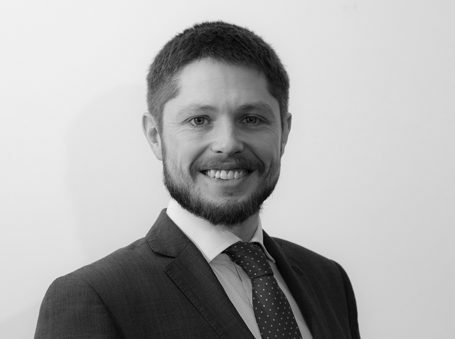 Richard Stevenson is a Chartered Civil and Structural Engineer with over twelve years of experience in the construction industry. During this time, Richard has worked on a wide range of structures from large-scale civil engineering projects in the United Kingdom including Crossrail and the East London Line to complex commercial and mixed-use buildings both in the United Kingdom and overseas. 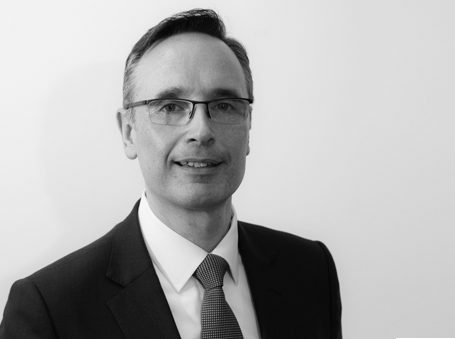 Richard has advised solicitors, insurers, owners and contractors on a variety of disputes including airports, bridges, power stations, basements, residential buildings, underground stations, museums, industrial buildings, shops, military structures and tall buildings. Richard has acted as the Expert and prepared CPR-compliant reports for submission in court, arbitration and adjudication proceedings. 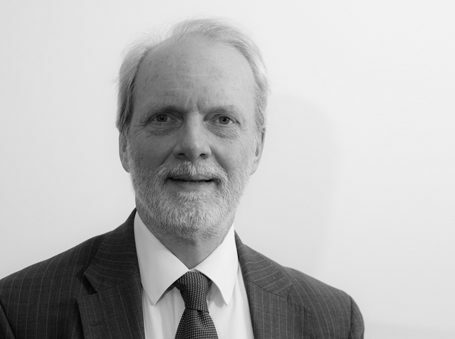 David Tomlinson is a Chartered Civil Engineer with over 35 years experience in the construction and building material industries. He has broad experience of civil engineering and building works in the United Kingdom and overseas, including roads, tunnels, mini-hydroelectric schemes, industrial, commercial and residential buildings. He has extensive experience of investigations of construction problems and preparation of reports for litigation and other forms of dispute resolution, and has been appointed by clients to act as an expert. His particular interests include: heavy civil engineering works, industrial floor slabs, building envelopes, basement construction, waterproofing systems, building subsidence, drainage, failure of ground improvement works, anti-vibration bearings and analysis of delay and disruption claims. 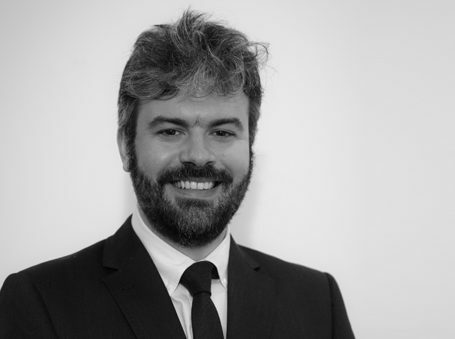 Mihalis is a Civil and Structural Engineer who has worked on large-scale refurbishments of university buildings, high-rise structures and earthquake resistant concrete underpasses, retaining walls and industrial buildings, with experience both in the United Kingdom and overseas. He also has contributed to European standards relating to heavy bridge traffic loads and to the development of commercial structural analysis software. Mihalis is particularly interested in structures with complex geometries and unusual loading conditions, seismic design, vibrations and advanced structural analysis. 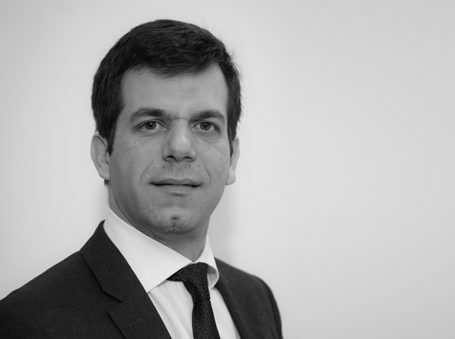 Since joining the firm Mihalis has been involved in a variety of forensic investigations including delay and disruption claims on a major international airport, vibration issues to steel pedestrian bridges, construction sequence reviews of steel structures and the seismic design of industrial buildings. Will has led structural design projects across a broad range of sectors, including residential, commercial and industrial buildings. He has taken on engineering roles on construction sites, design offices and laboratories both in the United Kingdom and overseas. 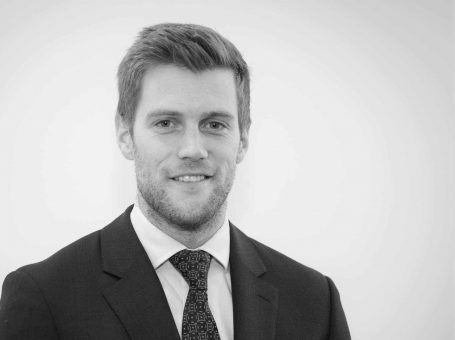 Will’s primary area of expertise is in building design, although in addition to this he has experience in structural surveying, physical modelling investigations and post-disaster redevelopment strategy. 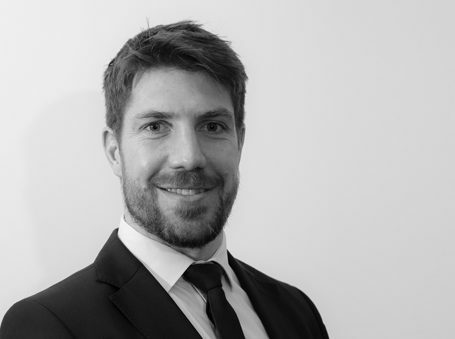 Since joining the firm Will has been involved in the forensic investigation of a variety of structures, including post-tensioned reinforced concrete slabs, masonry walls, and steel and timber balustrades. Magdalena is a Chartered Architect and holds a Master’s Degree in Construction Law and Dispute Resolution from King’s College, London. With experience of new build, refurbishment and interior design schemes on a wide range of projects, including residential, commercial and listed buildings, Magdalena is familiar with all stages of the design and construction process under traditional as well as design and build procurement. She has also been involved in the design of developments in Green Belt and Conservation Areas, and has carried out detailed historical surveys. 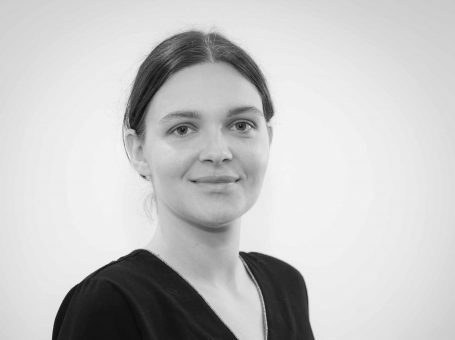 In her role as a forensic architect, Magdalena has been involved in the analysis of various architectural and construction issues relating to most building types, including residential, commercial and educational buildings in the UK as well as university projects, infrastructure and hospitals in the Middle East. She has investigated a wide range of technical issues such as design and workmanship defects, the causes of water ingress and fire protection issues. Magdalena has contributed to the production of CPR-compliant reports for submission in adjudication, litigation and arbitration proceedings. 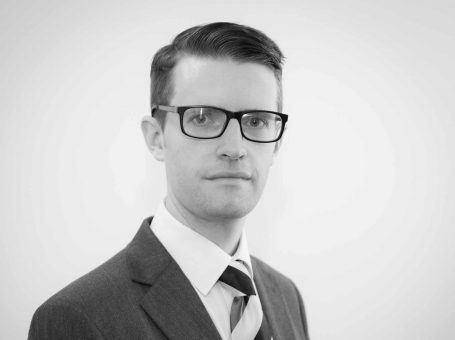 Stuart is a Chartered Structural Engineer with over ten years of experience in the construction industry. During this period, he has worked on a broad variety of projects across a number of sectors, including residential, commercial and educational developments, and at listed churches and galleries. Stuart’s work has ranged from the design of new steel and concrete framed buildings, to the refurbishment of a number of highly-significant historic buildings. 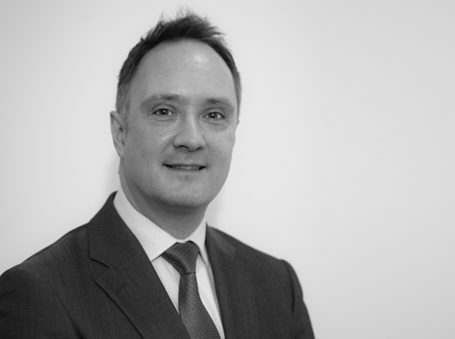 Since joining the firm Stuart has been involved in a variety of forensic investigations including defects in the works of a major infrastructure project, settlement issues to low-rise properties, and defects in cladding systems. 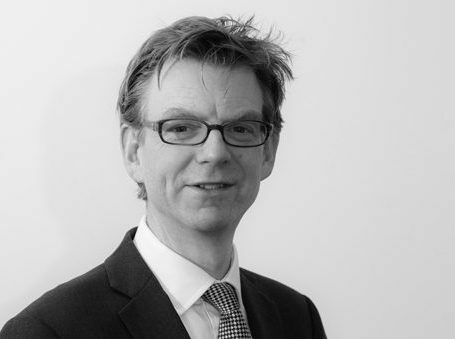 Philip Veall is a Chartered Architect with 15 years of experience in practise. Philip has worked on award winning architectural design projects in the UK and the USA, from concept design through to delivery on site, leading teams of architects, co-ordinating the work of other design consultants, and collaborating with specialist sub-contractors across a wide range of building types, from arts and cultural buildings, educational facilities, and major railway termini, to private residential buildings. Many of the projects have involved working in sensitive historic, listed and conservation contexts. Philip’s work as a practising architect is complemented by his interest in façade engineering and building envelope performance for both modern and historic buildings. David is our Senior Technician responsible for the Practice’s drawing office and for the production of architectural, civil and structural working drawings, reports and presentations. He has assisted in the design and development of new works and remedial schemes for steel, timber, masonry and concrete structures, bridges, historical buildings, earth and water retaining structures. David specialises in producing presentation drawings, technical illustrations and static or working models to explain complicated components, structures or concepts to non-technical parties. His work in this area has received Judicial commendation. He has also produced the illustrations for papers published in technical journals. David has acted as the Contract Administrator’s representative on site, co-ordinating/checking work and liaising with building facilities management, contractors and testing houses. David is experienced in the forensic analysis of photographs, videos, documents, drawings and in the surveying of building defects including tree root related subsidence issues. Mark Christmas joined the Practice as a scientist in 2006 and has worked on a range of structural and civil engineering projects in the United Kingdom and overseas. He is experienced in the surveying of building defects and on site testing. His interests and experience include tree-root related subsidence, water penetration through flat and green roofs, defects in surface coatings, deterioration of reinforced concrete marine structures, defects in sub-surface drainage systems, defects in concrete structures, defects in masonry and steel framed buildings, document control processes and contract administration. Mark produces working drawings, report and presentation illustrations and has been responsible for the production of civil working drawings for large projects including civil engineering drainage and paving schemes for major shopping centres and PFI hospitals. Robin Blois-Brooke has over forty years’ experience in the construction industry in the United Kingdom and abroad on projects ranging from commercial and residential developments to large infrastructure schemes, with particular emphasis on geotechnics, ground treatment, foundations and structures, together with roofing, glazing, curtain walling and cladding. 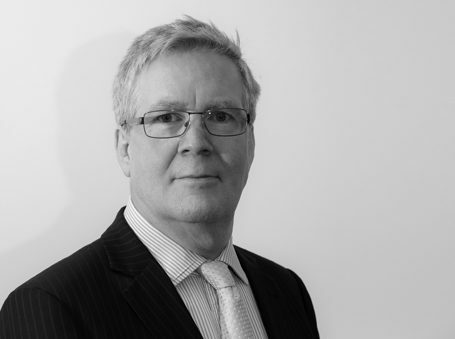 Robin has acted as an Expert in a wide range of disputes, dealing with issues that have included design and workmanship defects, professional negligence, delay and disruption claims. He has given evidence and has been subjected to cross examination on several occasions in the Technology & Construction Court, in the Court of Session, and at Arbitrations. Robin has been appointed as the sole Arbitrator in over twenty disputes involving various aspects of building and civil engineering, almost all of which have led to published Awards. He has also acted as a party-appointed Arbitrator and as the Chairman of the Tribunal in DIAC arbitrations. Robin has written and contributed to Reports on soils, fenestration and cladding published by the Building Research Establishment, CWCT and CIRIA. Richard Barter has worked on a wide range of structural and civil engineering projects in the United Kingdom and overseas. His interests and experience include contract administration, airfield and blast resistant construction, the external envelopes of buildings (including roofs, glazing, curtain walling and masonry) and reinforced concrete. He has handled many complex disputes and is on the Chartered Institute of Arbitrators’ Panel of Arbitrators. Alex Fleming has some 40 years experience of designing and detailing many different building types and specifying their construction, including responsibilities for directing large and small teams of architects and technicians. He has overseen the establishment of studios abroad and in the United Kingdom, negotiated permissions and approvals, and administered contracts ranging from domestic alterations to major town centre redevelopments. 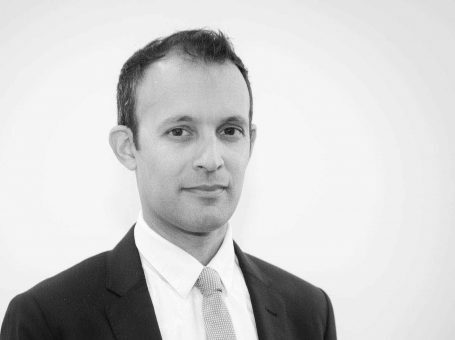 Alongside his keen interest in design and construction, he has been instructed as an independent Expert to assist with complex disputes resolved in mediations, arbitrations, and English, Scottish, European and Middle Eastern Courts. Nick Buenfeld is Head of Department and Professor of Concrete Structures in the Department of Civil and Environmental Engineering at Imperial College. His research involves laboratory testing, site measurements and mathematical modelling and aims to improve methods for durability design, assessment and repair of concrete structures. He has a particular interest in service life prediction and has been a consultant on major tunnel, bridge, offshore platform, maritime and building projects in the United Kingdom, United States, Hong Kong, Norway, Dubai and Lebanon.